Includes 12 Ultimate Pet Filters. First line of defense traps the largest particles, dander, and pet hair. Extends the Filter Life of the remaining filters. Genuine Winix one year replacement filter pack. 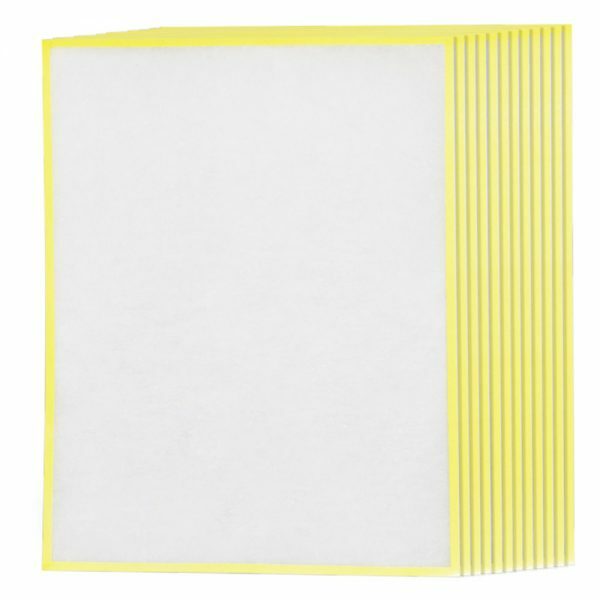 For optimal performance, it is recommended to change this filter once every month. Want a discount? Become a member by purchasing a FREE Filter Club Membership, or log in if you are a member. 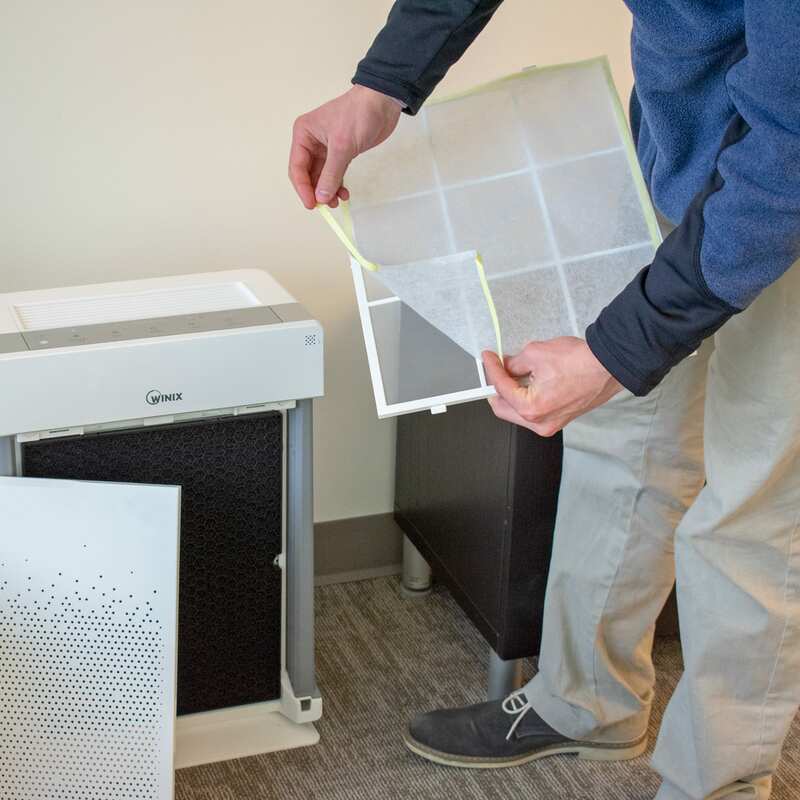 Add a stage of filtration to your existing Winix Air Purifier and improve your air cleaning power! The Winix Ultimate Pet Filter U replacement pack is the first line of defense against the largest particles, extending the life and efficiency of the other filters. Manufactured with Pet Owners in mind this 12 pack of replaceable filters can handle the furriest of buddies.